Guillaume Canet at the "Le Grand Bain" Paris premiere. 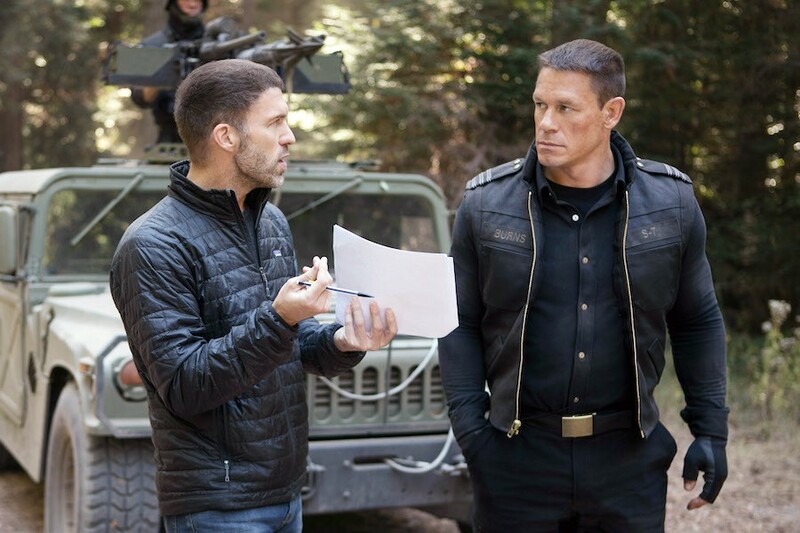 Harlan Coben and Guillaume Canet at the 32nd Cesars Film Awards Ceremony. Guillaume Canet and Marina Hands at the 32nd Cesars Film Awards Ceremony. 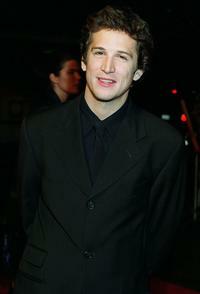 Guillaume Canet at the premiere of "The Beach." Guillaume Canet at the party of "Chopard Trophy." 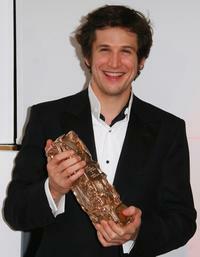 Guillaume Canet at the 32nd Cesars film awards ceremony. 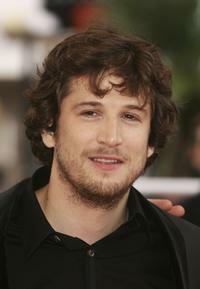 Guillaume Canet at the premiere of "Selon Charlie" during the 59th International Cannes Film Festival. Guillaume Canet at the premiere of "Chacun Son Cinema" during the 60th International Cannes Film Festival. 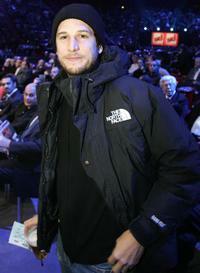 Guillaume Canet at the Opening Night of the 10th Comedian Film Festival of "L'Alpe d'Huez." Diane Kruger and Guillaume Canet at the photocall of "Joyeux Noel" during the 58th International Cannes Film Festival. 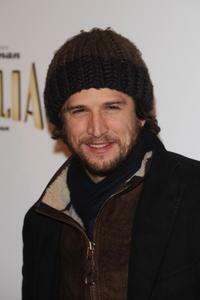 Guillaume Canet at the Paris premiere of "Australia." 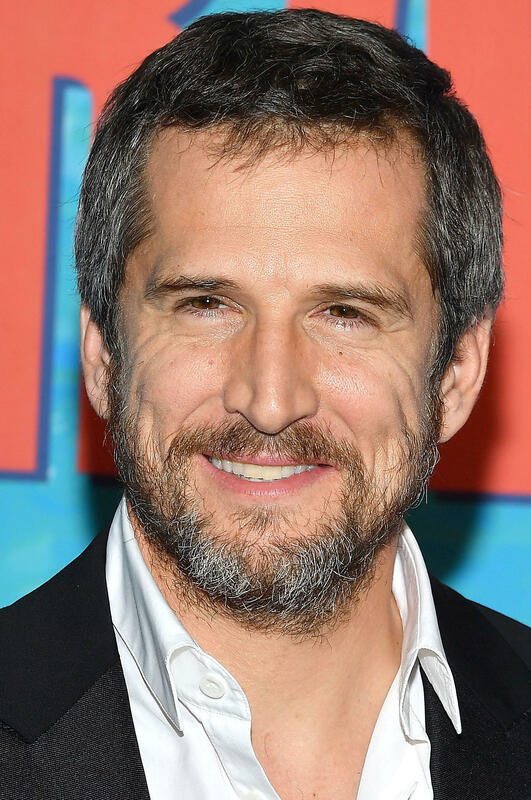 Guillaume Canet at the awards ceremony of the 32nd Deauville Festival Of American Film. 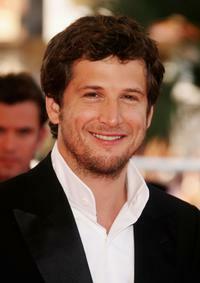 Guillaume Canet at the premiere of "A Crime" during the 32nd Deauville Festival Of American Film. Guillaume Canet at the screening of "Joyeux Noel" during the 58th International Cannes Film Festival. 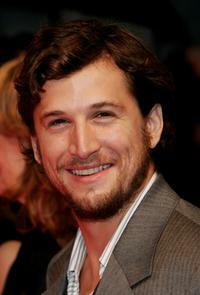 Guillaume Canet at the Season Gala UK premiere of "Pas Sur La Bouche." 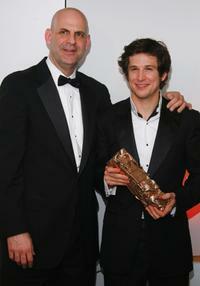 Francois Cluzet and Guillaume Canet at the 32nd Nuit des Cesar ceremony, France's top movie Awards. 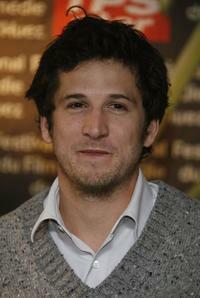 Guillaume Canet at the photocall of "The Prizewinners Jury" during the 32nd Deauville Festival of American Film. 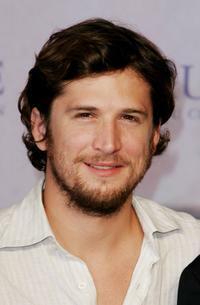 Guillaume Canet at the opening night of the 10th comedian film festival of "Lalpe dHuez." Guillaume Canet and Laetitia Casta in "War of the Buttons." Guillaume Canet at the opening of the 4th Marrakesh International Film Festival. 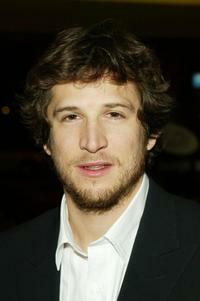 Guillaume Canet at the party of "Chopard Trophy" during the 56th International Cannes Film Festival.